It is possible to believe that other people are responsible for our happiness, our wellness and our success. At times it is even possible to blame others and God for when things do not go the way we want them to. However, everything comes down to how we treat ourselves and everything around us. There is so much information about Spirituality and the practices of self-love and my guides constantly give information suggesting that LOVE begins at home, with the self. In all my communication with Spirits, Universal Energies and Guides the message is clear – they all want us to focus on our own inner-temples before venturing outside to worry about others. The clues are in the way we feed ourselves, the way we exercise the body, the way we surround ourselves with positive and uplifting work and people. These are the things that show others how much love we have for ourselves. Once this has been achieved then we can join together with another to share and grow with more love. 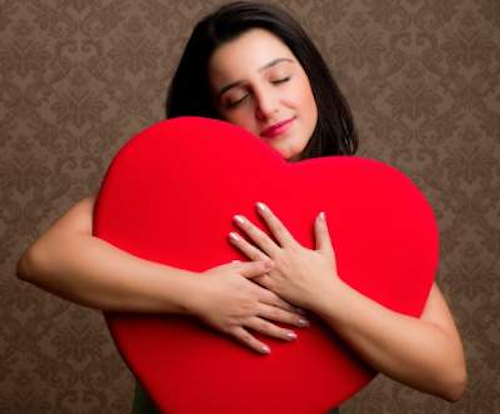 When we are being loving towards ourselves there is only positive energy emitting from us. This in turn connects with the positive energy of the Universe and the positive energy of others which then in turn creates a spiral of positive loving energy between us and everything outside of us. When we treat ourselves with love and respect then we are also treating others with love and respect because we are all connected as ONE. When things change or we feel as if a barrier has emerged, we look at ourselves first (delve into our toolbox of knowledge and understanding) and explore what energetic interaction we have created and experienced = reflection. Have we been loving and conscious in our words and actions? Are we aware of other elements previously unforeseen? Have we been clear with our boundaries? Are we grounded today? Do we need to go and figure out how something put us out of our peace and love? How can we return to a place that is loving and positive. Being able to refect on our actions and words helps us to maintain a level of responsibility for our own happiness and level of wellness. Self-love fills our cup and allows us to interact with others without needing anything from them. Such interactions then are honest, true and have integrity in every moment. We are then being present with the other person, listening and really able to hear what they are saying about how life has impacted on them. They feel this connection deeply. They respond to it in a loving and appreciative way. Together you then talk about the way you connected and how you keep that love weaving between you with awareness and gratitude. I urge you to truly consider loving yourself more, so that you can love others more so they can love you more and so you can keep this amazing flow going throughout your life wherever you go. 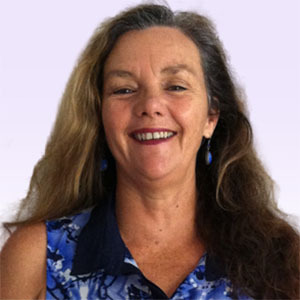 Fiona is a Lightworker and intuitive empath who connects with the Spirit. Her guides and her intuition will provide honest and open minded guidance to you. Her insights are accurate and able to be acted on by you to change your life. This entry was posted in Love & Relationships and tagged loving yourself on April 17, 2016 by Fiona.